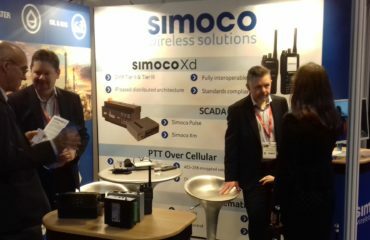 We used our stand at EUW 2017 to demonstrate the very latest in business critical communication technologies. This included the work that we are doing with Mountain Rescue England and Wales and the DMR Tier III network we will be using to upgrade Jamaica Public Service, Jamaica’s sole electricity distributor, to a new radio network, which features advanced functionalities such as push-to-talk and full duplex calling capabilities. We also took the opportunity to showcase our advancing work in SCADA and telemetry. 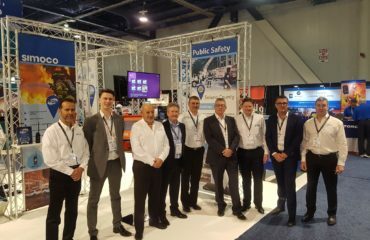 This includes our recent partnership with equipment manufacturer RACOM, which will see Simoco develop a range of microwave, cellular and mesh radio networks, as well as our Simoco Pulse technology, which has been used to deliver a DMR Tier III SCADA system for Western Power Distribution (WPD) in the UK. The programme of talks and sessions at EUW is always comprehensive and varied. This year the programme included sessions on Grid Intelligence, and Big Data and Analytics, which both had huge audiences. These sessions were focussed on exploring new technologies aimed at increasing utility companies’ resilience. As well as asking questions around digital innovation, and what the consequences might of the new data economy. 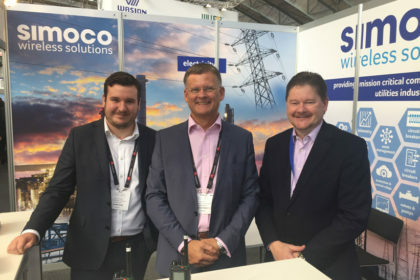 Other themes that emerged from EUW 2017 include the fact that utilities are must focus on decarbonisation, decentralisation, digitisation and crucially diversity in order to remain competitive. This requires new ecosystem partnerships and collaboration with non-traditional actors. 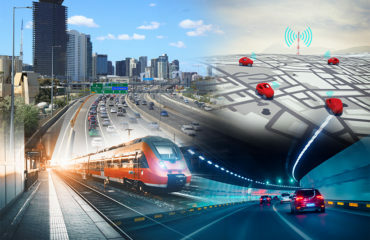 There was also comment on how a lack of diversity in the sector is damaging to the utility industry, particularly as business models become more customer-facing. Next year European Utility Week will be held in Vienna on the 6-8th November. 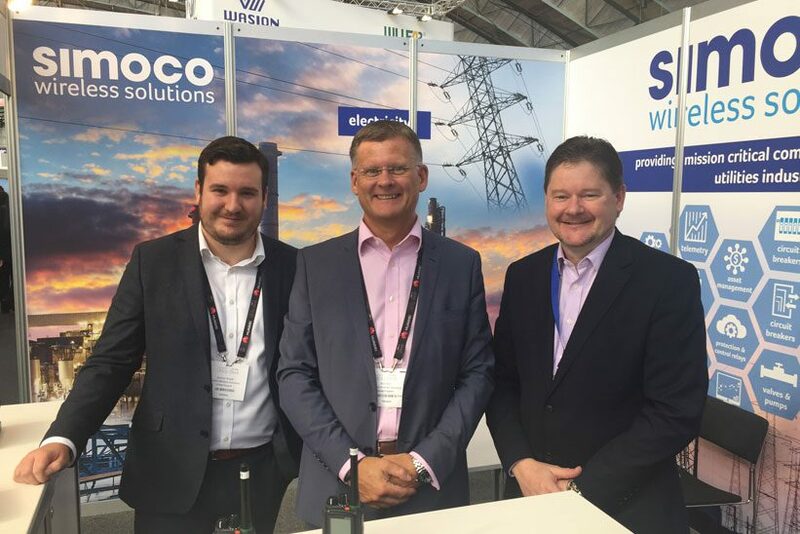 We are looking forward to another fantastic event as utility providers, distributors and other associated parties continue to adapt to the challenges of the smart grid age.